Over the past few decades, the way in which C-suite managers have utilised internal communication has changed dramatically. Whereas boards previously only considered internal communication from a tactical standpoint, now it has become a priority. 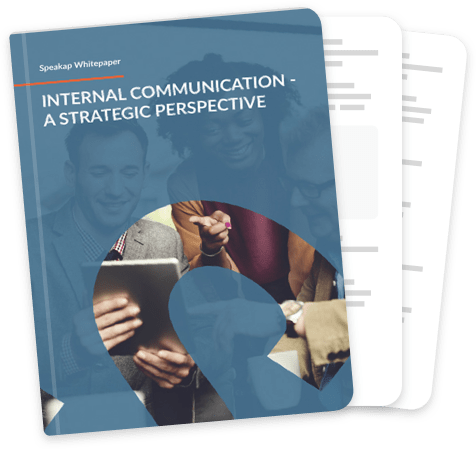 This whitepaper demonstrates how internal communication contributes to change management and internal marketing, and how social media have recently evolved to play a key supporting role. Yes, this is exactly what I've been looking for!